I was just talking to my sister this weekend about how much I loved camp when I was a kid. I had my first crush at band camp (I’m a walking cliche), I developed a firm handshake at leadership camp (though I still got shoved into lockers later in high school), and I learned that you can survive a fall onto concrete from the top bunk of a bunk bed in your sleep at tennis camp. What are your favorite camp memories? 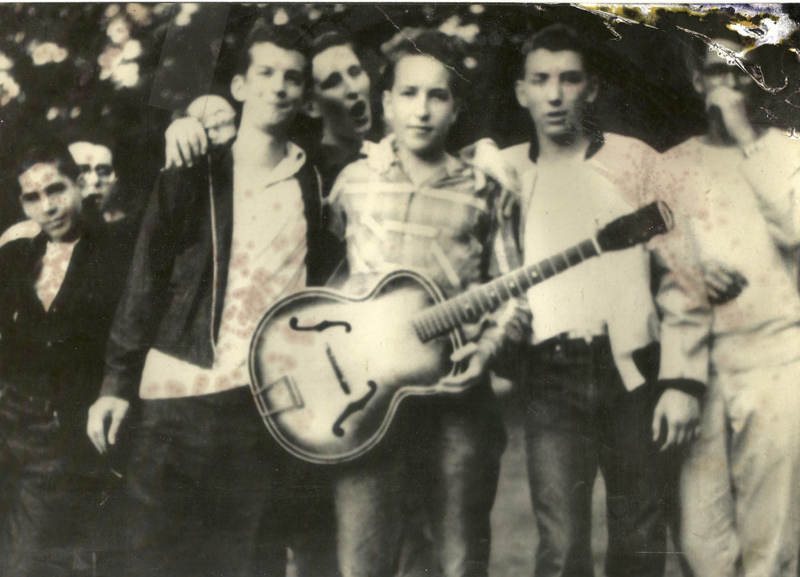 Check out these fun photos of pop culture icons at camp, like Bob Dylan at Herzl Camp in ’57 above. You might also enjoy: What Summer Camp Movie Are You? I need to go home and watch all of these right now. Bye.